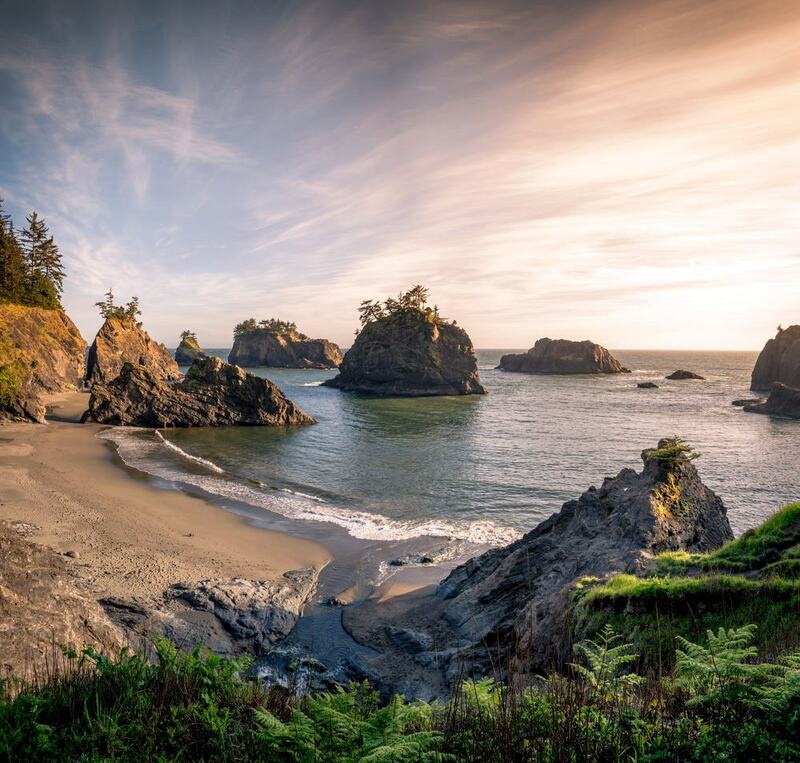 Boardman State Park is a great starting point for anyone who wants to start exploring the natural beauty of Oregon. The park – which is named after the first Oregon Parks superintendent, Samuel H Boardman – is close to both Route 101 and the city of Brookings. The park boasts a few secluded small beaches, some sand dunes and stunning scenery that will take your breath away. There are 27 miles of Oregon Coast Trail to enjoy in Boardman State Park too and most of these are easy beginner hikes.